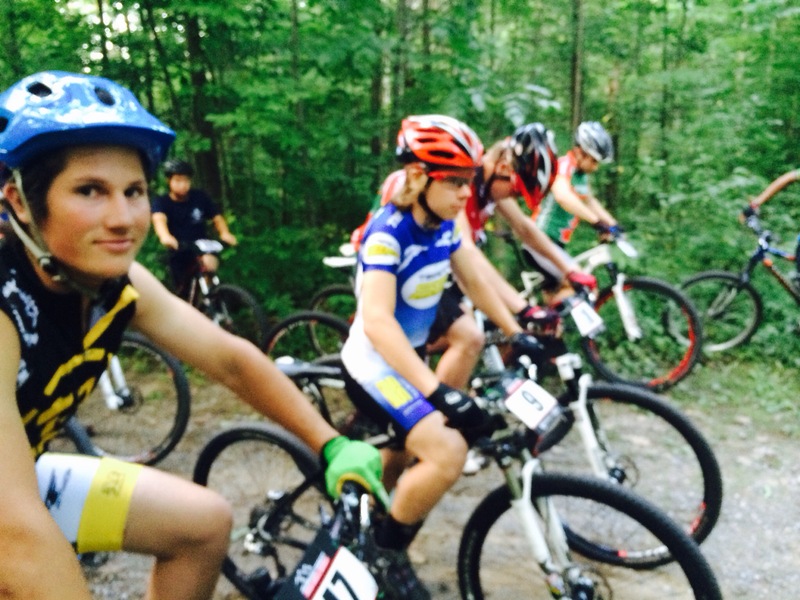 It was a perfect end to the 20th season of our weekly MTB Race Series! 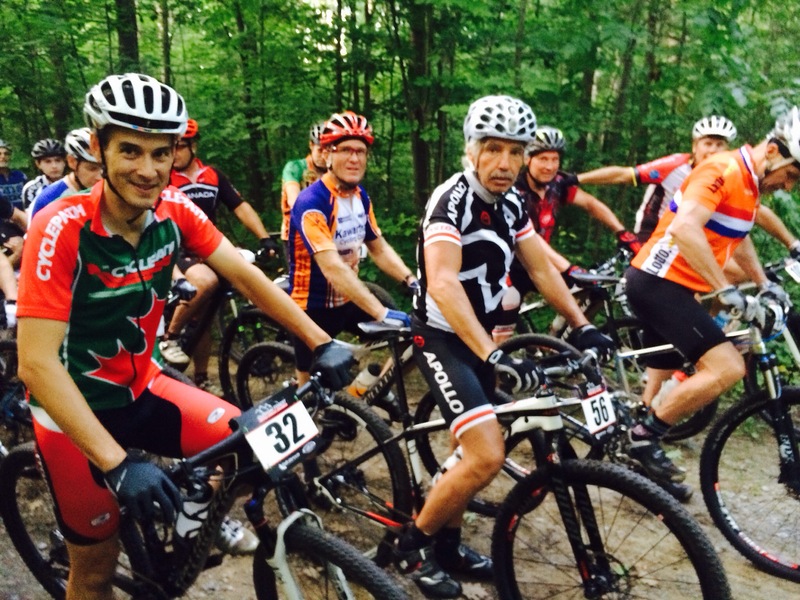 The weather cooperated, the course was fun and the final sponsor night was yet another success! 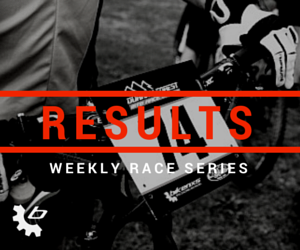 We can’t thank everyone enough for the continued support and involvement in the weekly race series. We’re very lucky to have Durham Forest in our backyards and it’s always great to see everyone out enjoying it, keeping fit and challenging themselves! 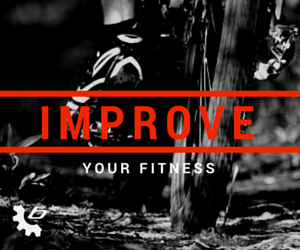 Be sure to keep an eye out for BikeNXS updates throughout the Fall and Winter and have a fun and safe off-season!